This photo is courtesy of drummer Mike Portnoy. 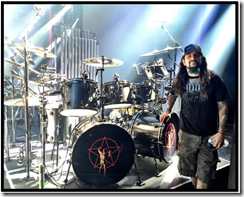 Mike, whom I had the pleasure of interviewing in 2013 on his Winery Dogs tour, is one of the biggest Rush fans you'll ever meet -- and an amazing drummer. 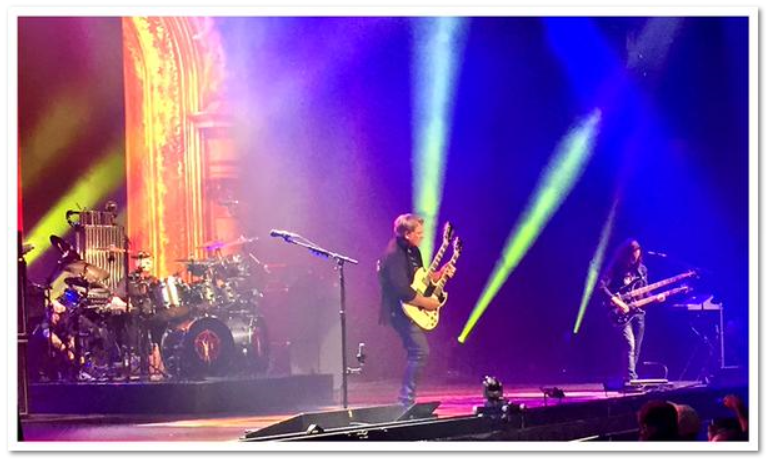 For the Boston R40 Rush show, Mike brought son, Max, drummer for the band Next to None. Mike also posted this photo of himself and the R40 Retro kit on Twitter. Let's face it: This is what we'd all do if we could!